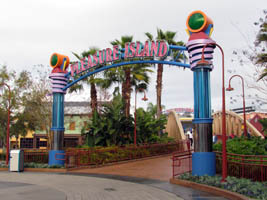 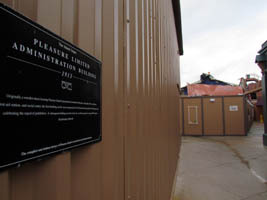 An original Pleasure Island sign is in the foreground (below, left) while looking at Motion (the first club to be demolished). 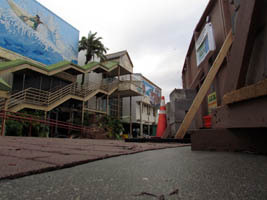 The Rock ‘n Roll Beach Club is poised to be next (below, right). 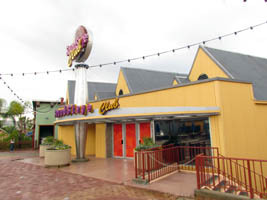 I remember when the Rock ‘n Roll Beach Club (below, left) had a roller skating rink in it! 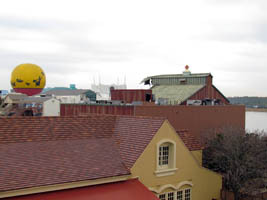 Motion (below, right) was once the Fireworks Factory and then the Wildhorse Saloon before becoming a more trendy dance club. 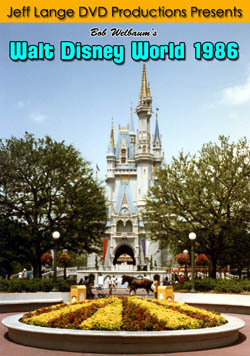 Click HERE for photos of these clubs in their glory days. 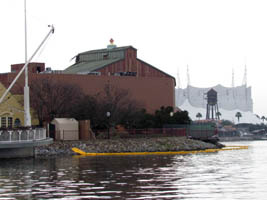 Looking up at the clubs (below, left), and then a view from Fulton’s Crab House (below, right). 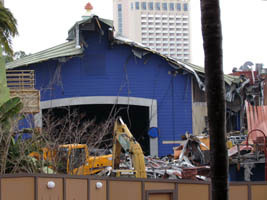 Video Update – Pleasure Island Construction Update 01/10/11 – Video from Pleasure Island today, where the Rock and Roll Beach Club and Motion nightclubs are being torn down. 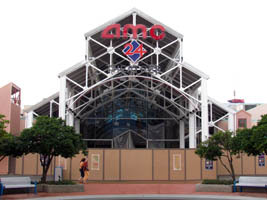 (Motion exterior is halfway down). 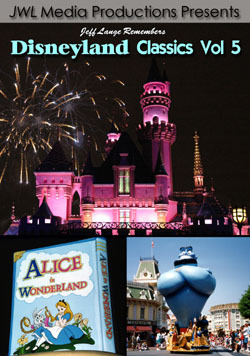 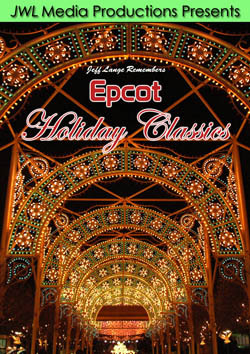 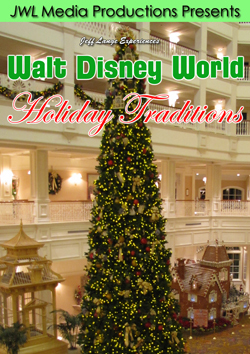 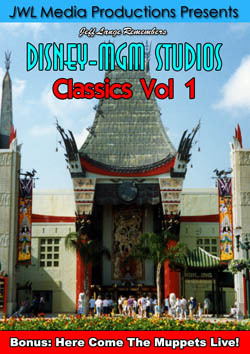 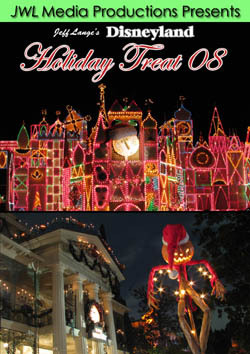 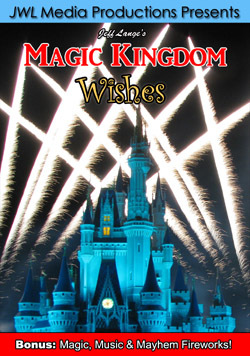 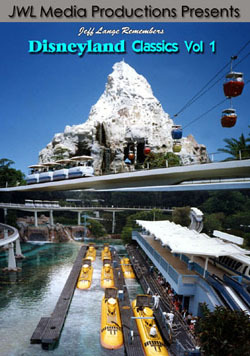 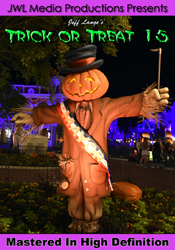 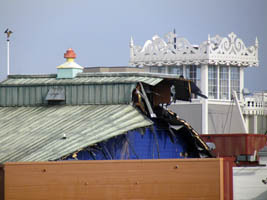 You can see the Adventurer’s Club, Comedy Warehouse and more as well. 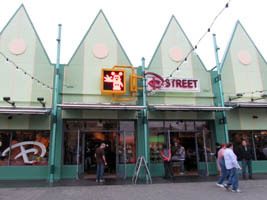 We stopped at D-Street (below, left) while it was raining and found some nice new merchandise! 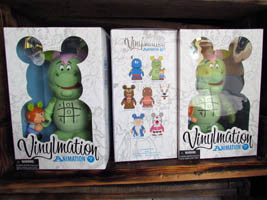 Elliot and Pete from Pete’s Dragon are one of the new sets (below, right). 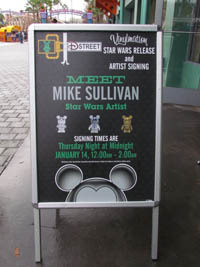 For video of D-Street when it first opened (with even more Adventurers Club props) please click HERE. 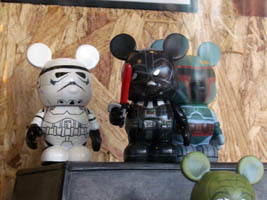 The Star Wars Vinylmation figures took a little extra time to come out, but they will be for sale this week (below left and right). 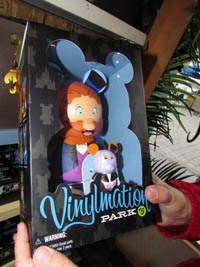 We had gotten Star Wars Vinylmation postcards when at Star Wars Celebration V during the summer. 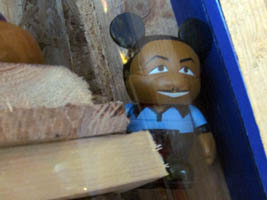 Lando Calrissian (below, left) fell into the back of the case. 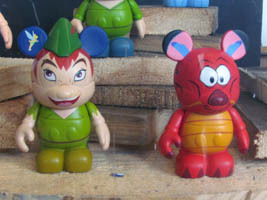 Peter Pan and Mushu (below left and right) are two of the new smaller Vinylmation figures. 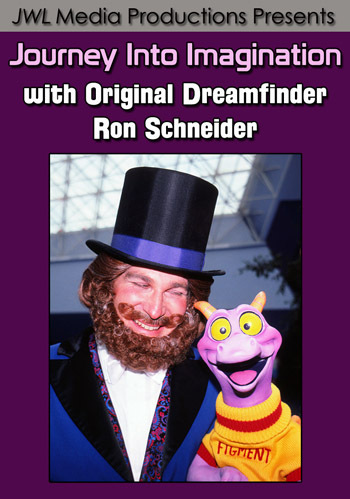 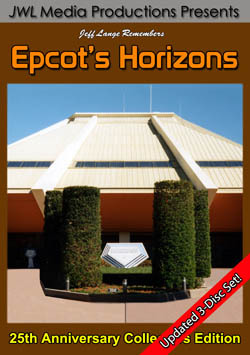 I’m planning to get Dreamfinder with Figment figure soon as I love the classic Epcot Center attraction, Journey Into Imagination (below, left). 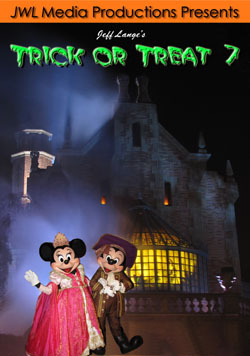 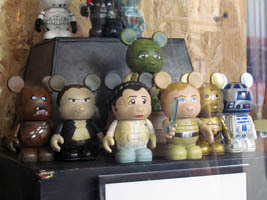 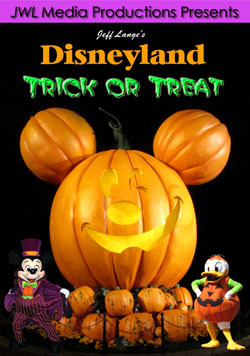 There will be a Star Wars Vinylmation signing (below, right) at D-Street this Thursday at midnight. 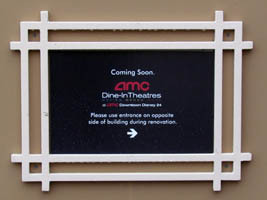 AMC Pleasure Island will have Fork & Screen theaters later this year, where food is delivered to the seats. 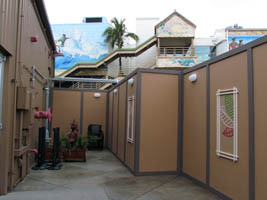 Construction has started in that area of the theater (below left and right). 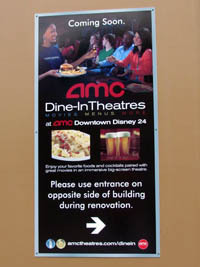 Signs telling about the dine-in theaters are posted on the construction walls (below, left). 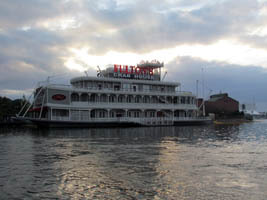 After a rainy day, it was a beautiful evening (below, left), as we took another boat ride to take photos of Pleasure Island (below, right). 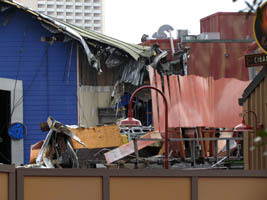 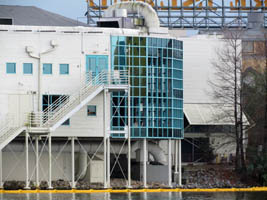 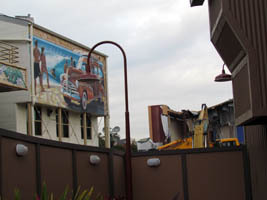 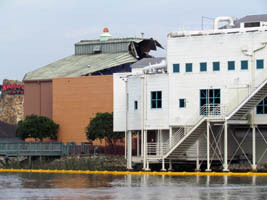 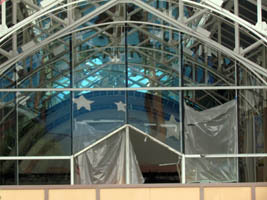 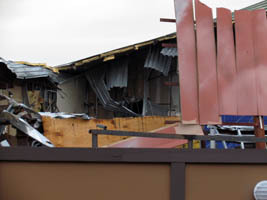 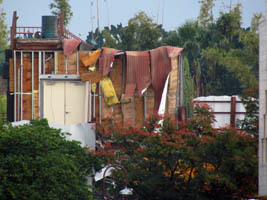 You can see into the windows of the Rock ‘n Roll Beach Club as it gets ready for demolition (below left). 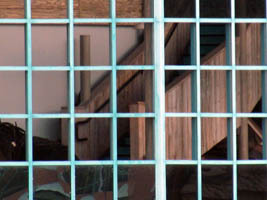 The wooden staircase still looks pretty solid (below, right). 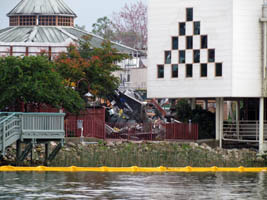 I understand that this area will be a park of some kind with views of the waterway. 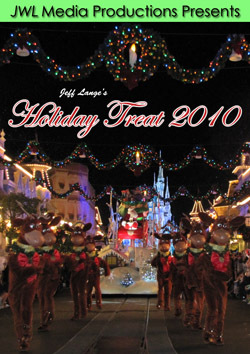 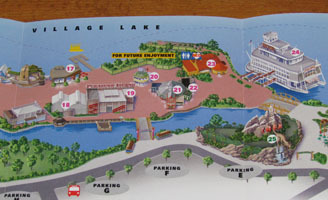 The new Downtown Disney guide map (just released Jan 1st) does not include the Rock ‘n Roll Beach Club or Motion Club buildings but interestingly does still show the Adventurers Club, Comedy Warehouse and BET Soundstage (below, left). 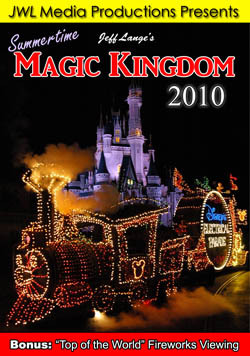 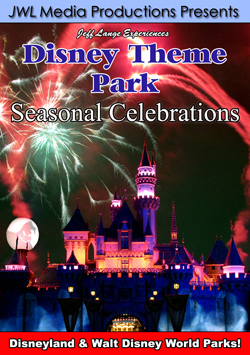 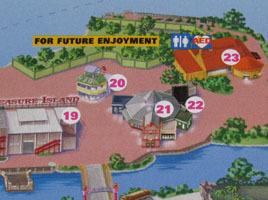 A closer look of the map features a walled in park looking area titled “For Future Enjoyment” (below, right).